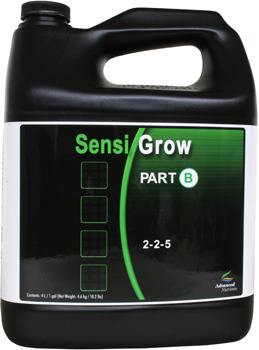 Did you mean: sensis sensi Grow sensi bloom sensi a b - Try Advanced Search. 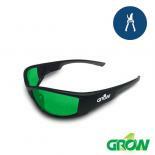 Sensi Grow Part A. 1 Liter. 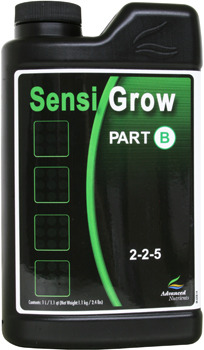 Advanced Nutrients Sensi Grow Part B. 1 Liter. 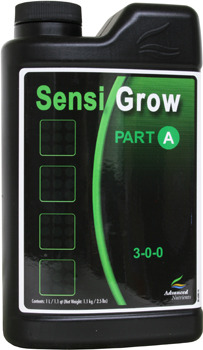 Advanced Nutrients Sensi Grow Part A. 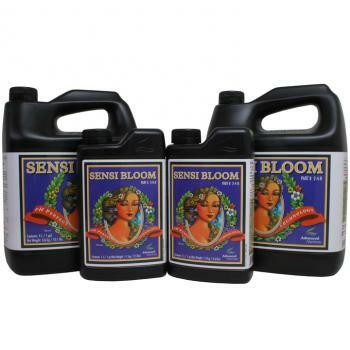 4 Liter. 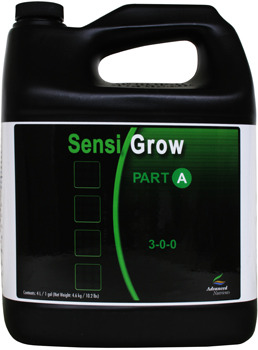 Advanced Nutrients Sensi Zym. 1 Liter. 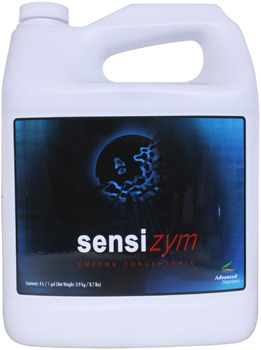 Advanced Nutrients Sensi Zym. 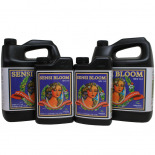 4 Liter.